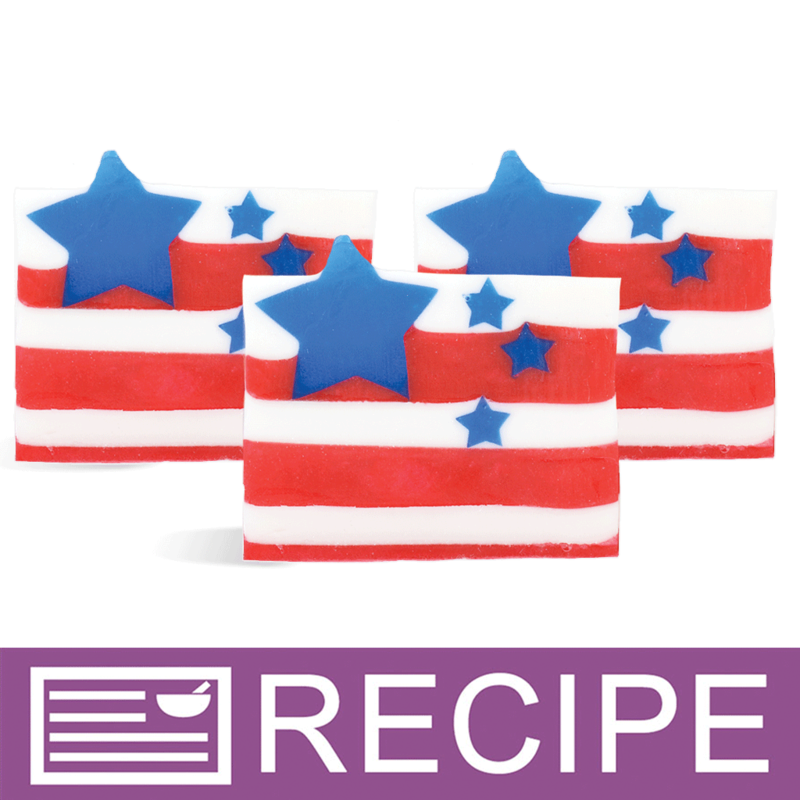 Show patronage to your America with these American Flag MP Soaps! 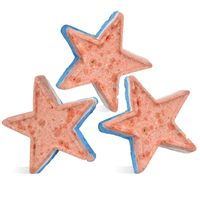 These flags are simple, beautiful soaps that are true red, white and blue. 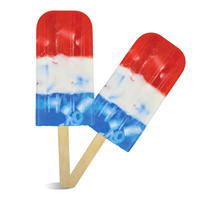 Great for Flag Day 4th of July, Labor Day and Memorial Day. 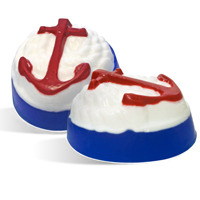 You Save $10.30 by purchasing this kit rather than buying the items separately.